The Soviets had people categorized into the following categories: Russians, Lithuanians, Poles, Ukrainians, and the Others. After a lovely breakfast of fruit, lox, dark breads, and yes I had bacon, we started off our first day of tour Lithuania. We are a group of 25 Jews of Lithuanian decent. 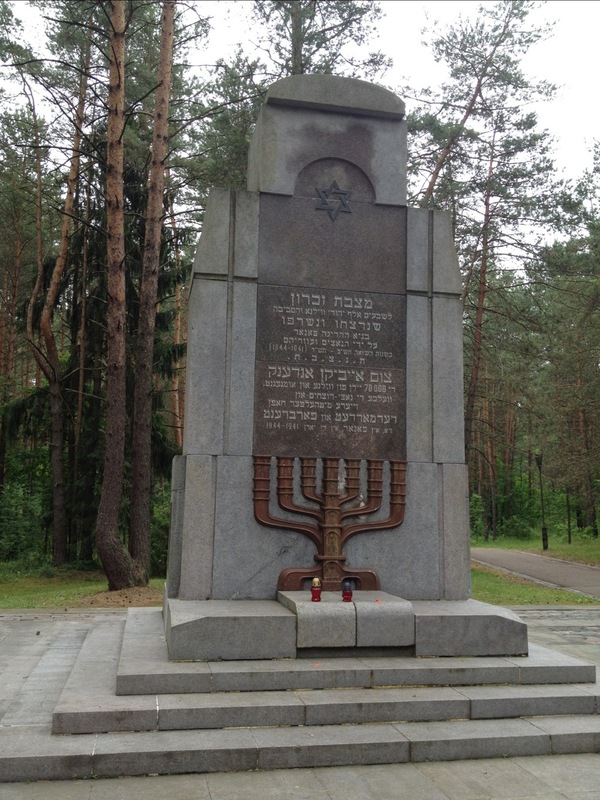 Our first stop was at the Vilna Gaon Jewish State Museum or the Holocaust museum. They also called it the Green house. We met Rachel Kostanian. She is a survivor in her 80’s but won’t say how she survived. 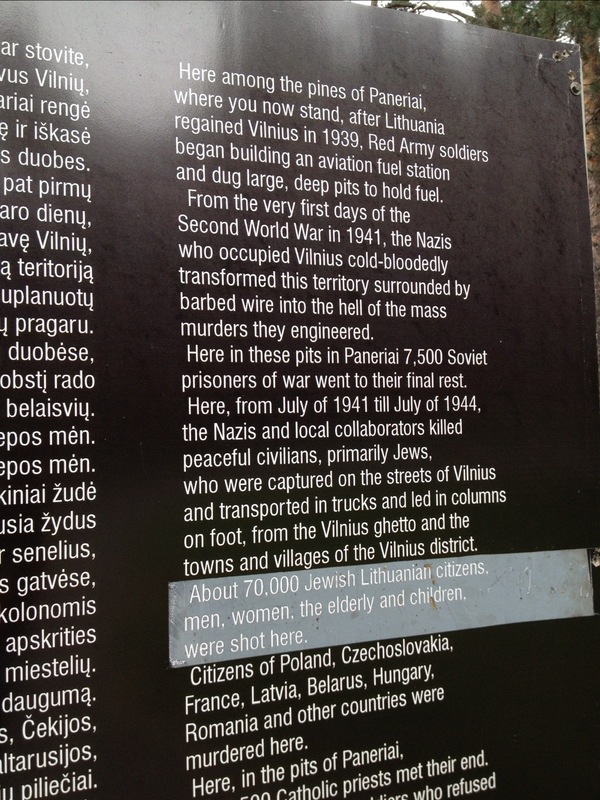 We learned about the 200,000 Jews who used to live in Vilnius. There are currently an estimated 5,000 in the country. 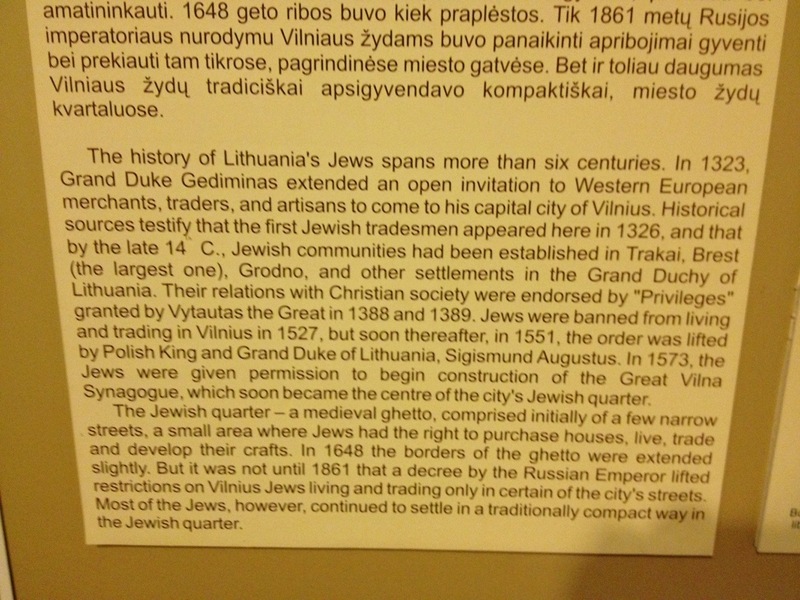 1/3 are elderly, 1/3 came from Russia, and the rest who were born in Lithuania are assumed Jewish because they put themselves in the category of “Others.” I attached a picture that tells the history of the Jews in Lithuania. 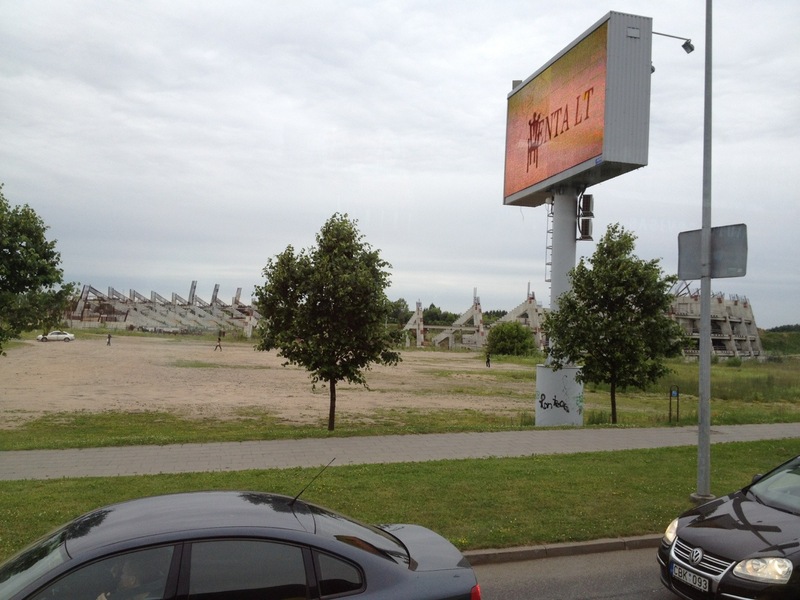 They were invited to come in the 1300’s by the Grand Duke of Gediminas. 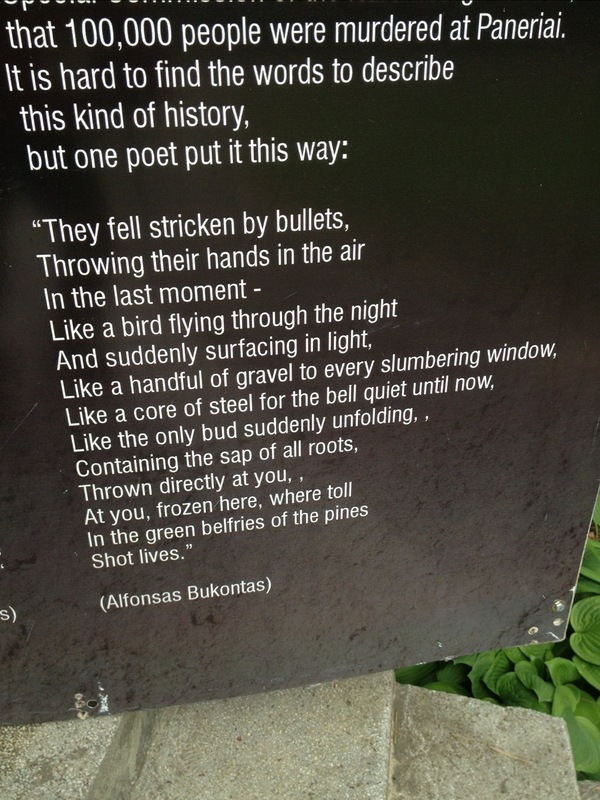 At the museum we learned about the 200 mass graves scattered throughout the country. 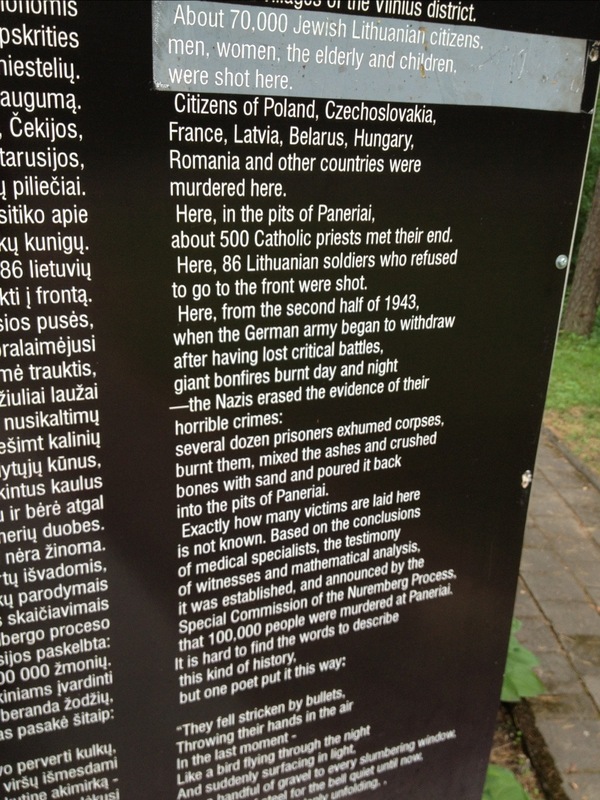 More than 90% of the jews were murdered. One attached picture has a cemetery stone used as a whetstone; it was discovered in a cattle-shed in the farmstead of Anylsciai. 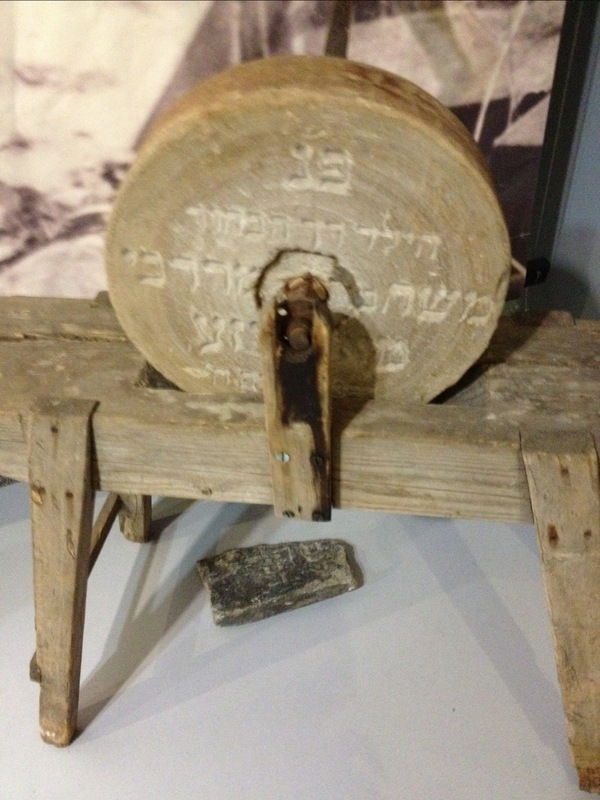 The text said that a farmer said a Jew killer used to live here. We watched video accounts of both survivors and killers of Panar, where 50,000 Jews were shoved into pits and then shot and burned. The man who was interviewed was smiling and smoking, simply telling how he just watched the clothes after everyone stripped. That was it. Just sick. 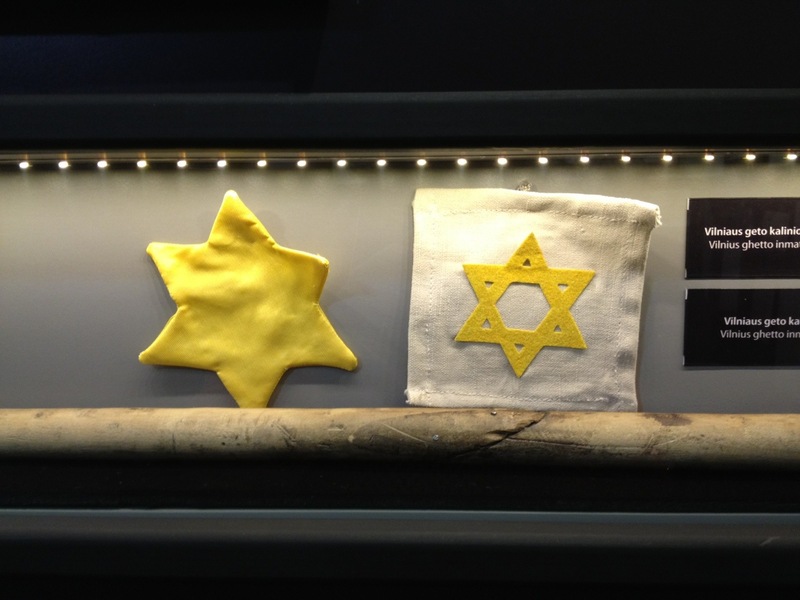 Next we went to the Museum of Tolerance. 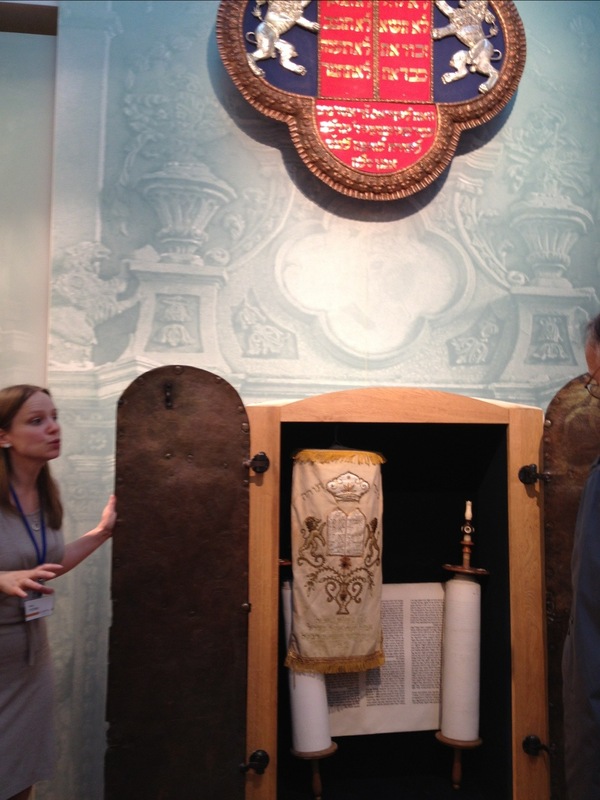 It had elements of Jewish culture that were rescued after the war. 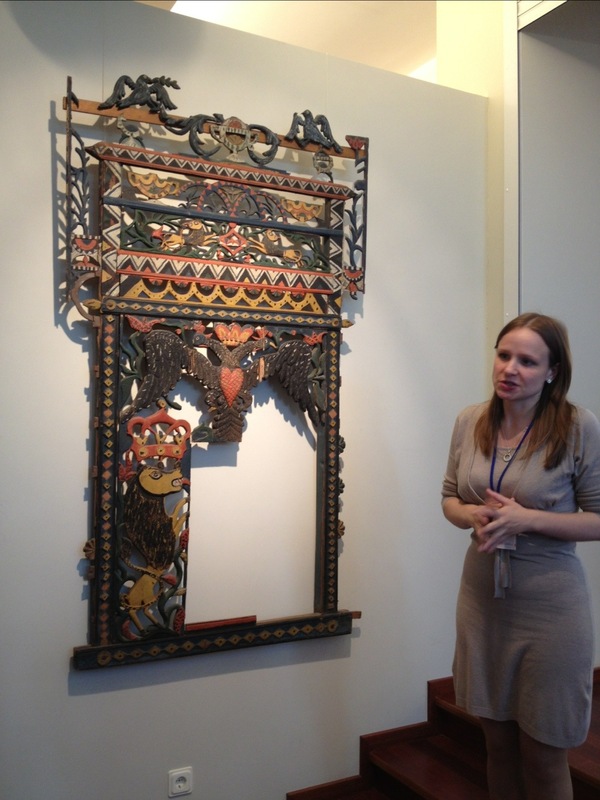 There were ornaments from the bima, candle stick, menorah, and crafts. 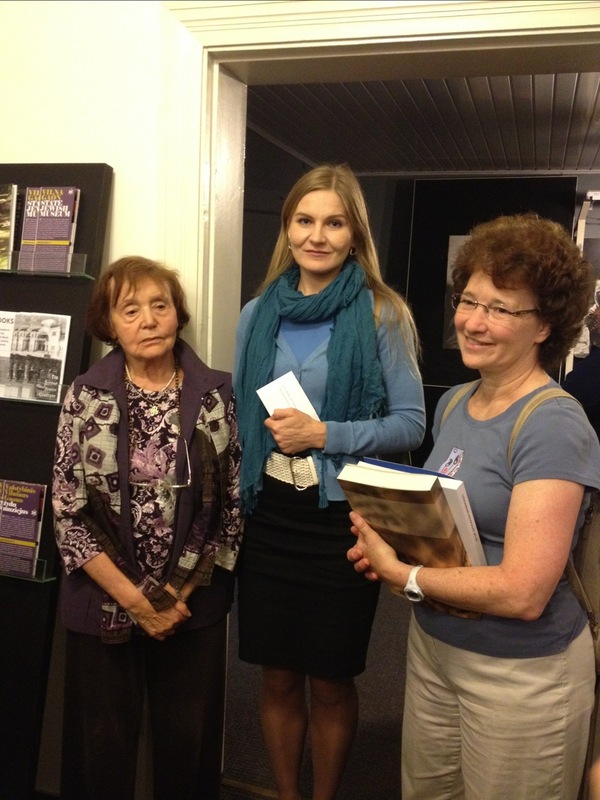 They had an exhibition on the rescued Jewish children. I had a hard time in there and had to leave. We then went to The Pits of Panar I mentioned above. 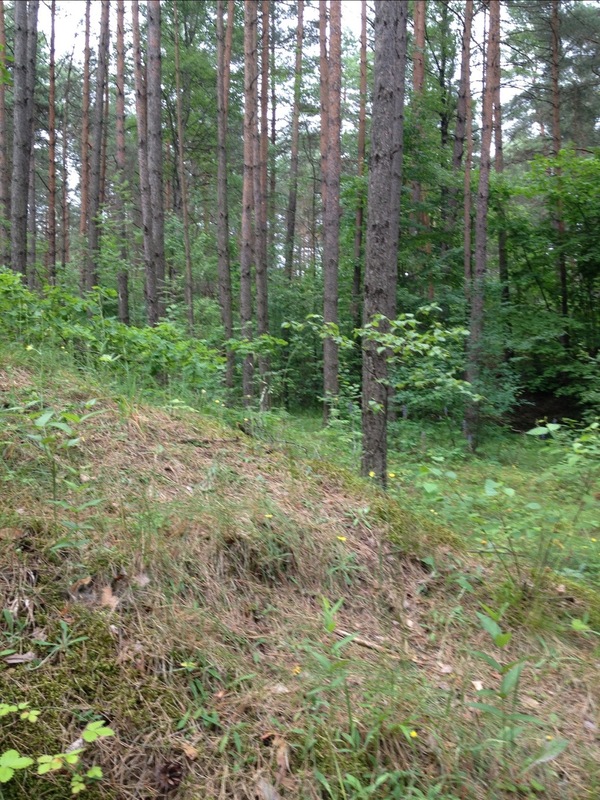 How do I start… The most beautiful trees in a beautiful forest, sounds of birds and leaves… Then the pits! I can only imagine all the screaming, pleading, and shouting followed by 50,000 gunshots. Then the burning. They say we were walking over a burial ground. Ashes were spread throughout the forest. We said Kaddish. Tears. 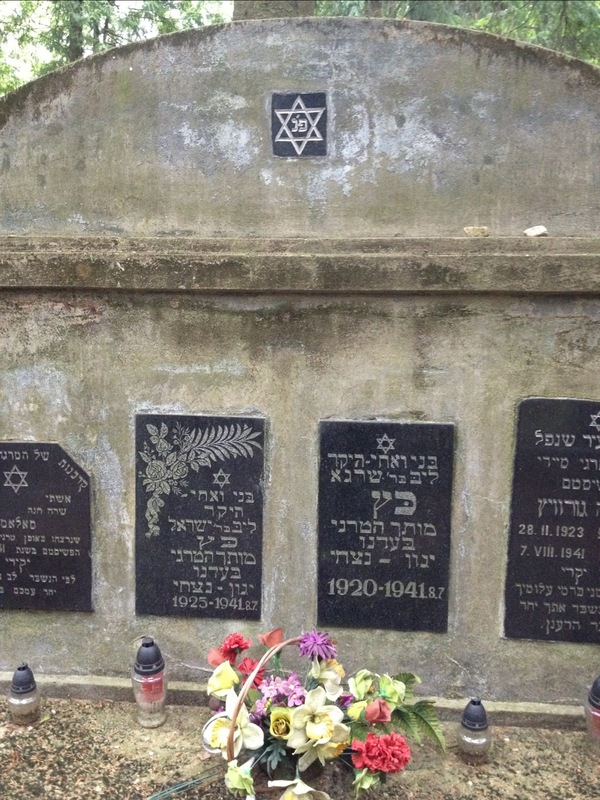 Our next destination was the Jewish cemetery where the great Gaon is buried. Some of the stones were both Hebrew and Russian. One of the pictures is of a Katz. 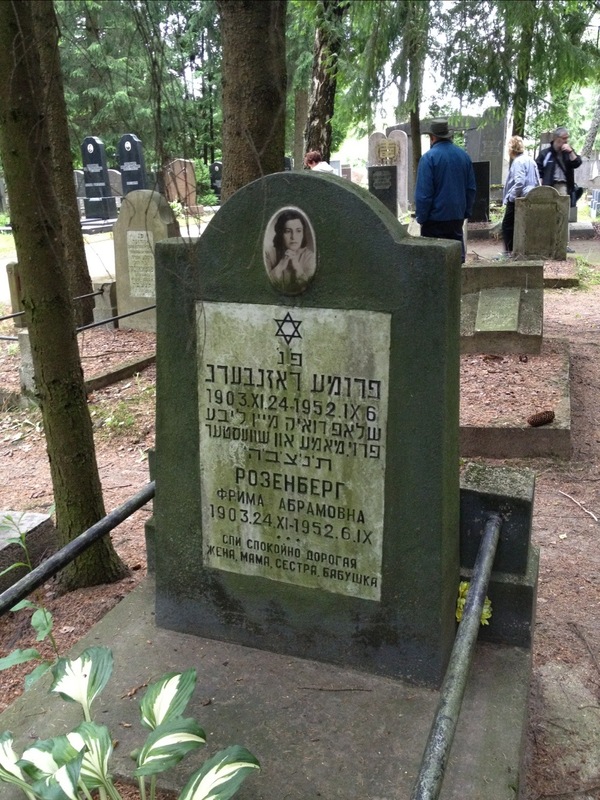 Another is a 49 year old Fruma Rosenberg. I just connected with this mother. 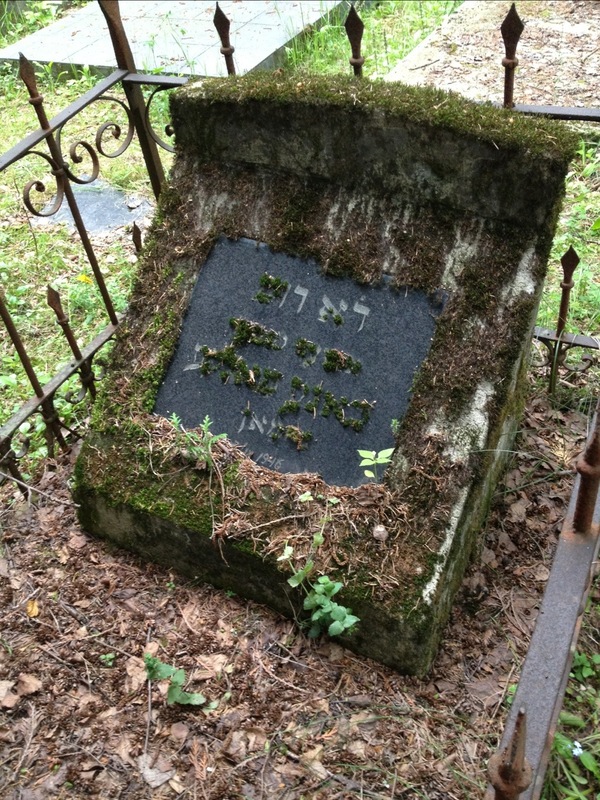 Another was just moss growing in the Hebrew letters. On the bus ride back we saw a lot of old Soviet buildings in neglect. There is an old stadium that never was completed. I hope everyone is enjoying my thumb typing. No spell check on the iPhone WordPress app. Trying my best. Over 220,000 lived in Shtetles before the war, more than 90% were murdered during the war. 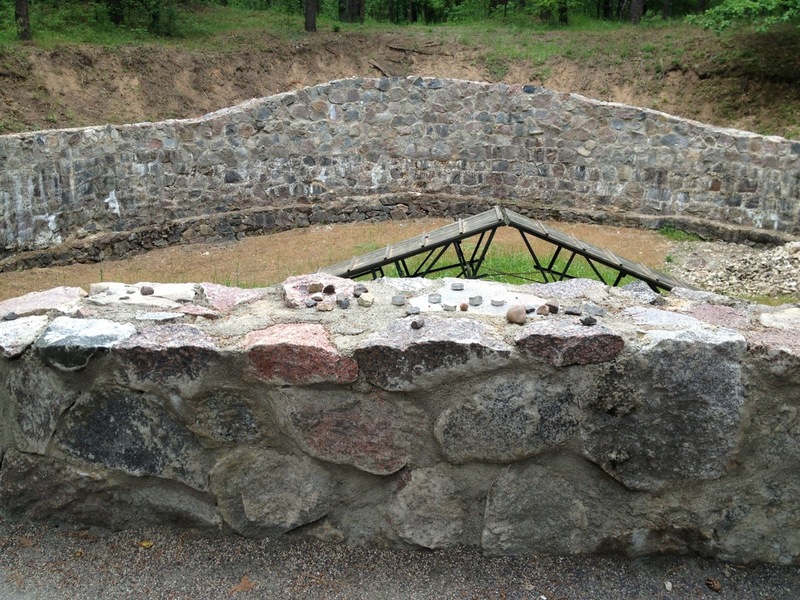 One of the pits, where Jews were shot and burned. Beth, this is a truly moving entry. I cannot believe how inhuman humans can become. Beth, I read this again in tears for what happened in this place and am continuing to pray for you as you walk this journey….I think about you as a daughter, wife and mother as you witness the area of death and chaos. Stay strong dear heart….